We honor the legacy of TechnoServe’s founder, Ed Bullard, who would have celebrated his 83th birthday today. In 1968, Ed Bullard – a Connecticut businessman – founded TechnoServe, his vision for a new type of nonprofit. During a year working as a volunteer in Ghana, Ed observed how the hardworking people he met struggled to provide for themselves and their families, not through a lack of enterprising spirit, but a lack of the knowledge and skills needed to lift themselves out of poverty. He was determined that TechnoServe, short for “technology in the service of mankind,” would harness the power of private enterprise to boost incomes and economies in developing communities by connecting people with the information, skills, capital, and market opportunities they needed to improve their livelihoods. Today, on what would have been his 83rd birthday, we celebrate Ed’s legacy and that of his enduring vision. 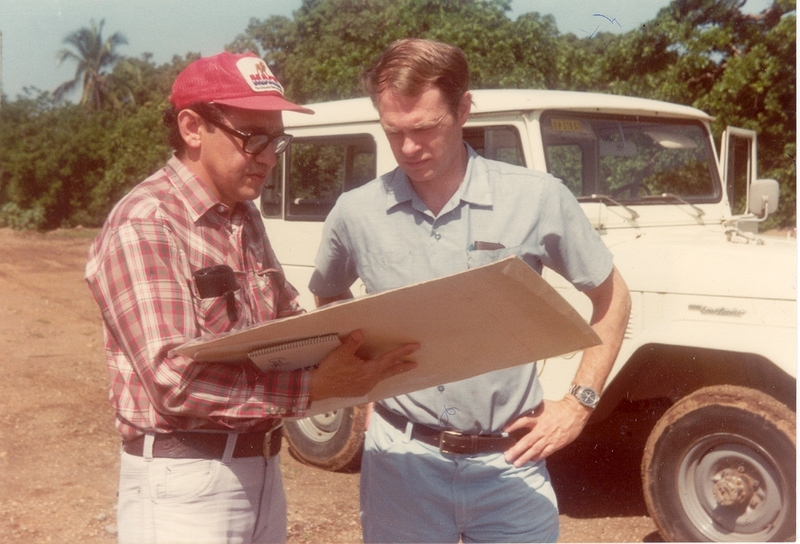 Although it may have been hard for Ed to imagine that in TechnoServe’s 50th year of creating business solutions to poverty, his mission would be scaled to reach thousands of businesses and farms, and to improve the incomes of millions of people across the globe, we hope he would be proud of the cycle of prosperity that he began.